Immerse in the Authentic Thai Spa Experience through the Five Body Senses, from the moment you stepped in. With over 20 years experience in the spa industry serving over 6 million customers, we continue our mission of providing all our customers with an excellent authentic Thai spa experience. We always work to improve on our 5 key experiences that we believed will take our customers to the height of relaxation. It’s these value that really make us Let’s Relax Spa. We want our guests to be immersed the Thainess Experience, thus each branch has a unique interior and exterior designs that are influenced by local background. 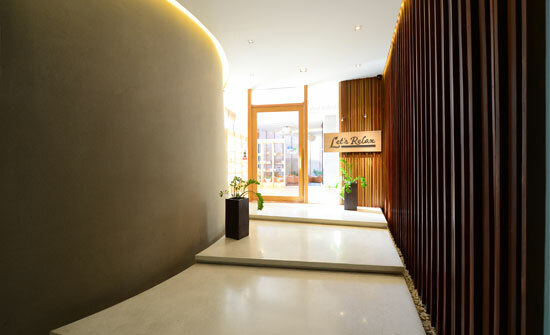 A visit to the Lanna-themed Let’s Relax Spa branch in the North would a bring about different sensations to a visit to Samui branch, south of Thailand. 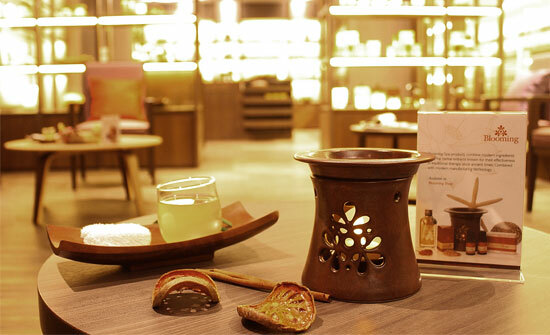 While every branch’s design is different, our guests will always remember the same scent or the organic essential oil that we used all in our branch. Our 4-hour background music, which is composed exclusively to be used in our spa, will journey our guests through the three seasons of Thailand during each of their visits. 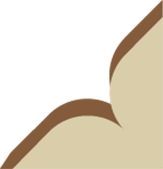 Our highly trained therapists have a treasure of experience with modern training and professional license of various messages. All of our therapists are certified by the Thailand’s Ministry of Health after passing hundreds of hours of training, theoretically and practically. Furthermore, we have the standardized massaging technique for every treatment to make sure that you get the Let’s Relax Spa Quality Massage Everytime, Everywhere. We ensure that our dearest guests receive the finest standard in terms of hygiene and spa product used. It is our policy to change bed linen, towels, pajamas, and other personal products after every treatment. 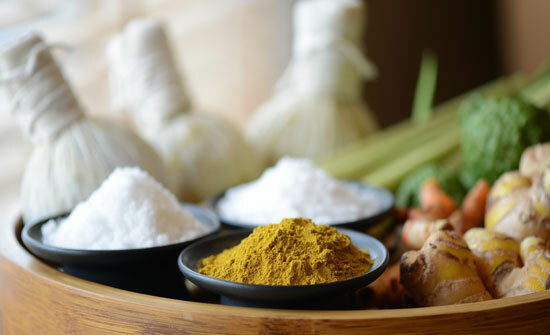 Will also make sure to only use finest natural oils and herbs on your body, all for the best experience spa of our guests. The final experience is the taste of tropical herbs and fruit. You will always be served a cold pandan welcome drink before your treatment. 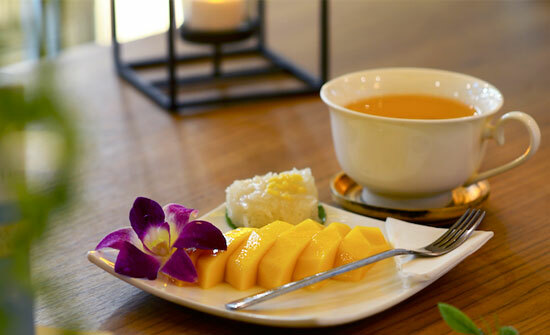 Once you have finished, refresh youself with a hot ginger tea, coconut cookies, or mango sticky rice, depending on your chosen treatments. The snack aims to lighten you up and prepare you for the rest of the day.